Dolceacqua: Old Tower renovated with panoramic view. 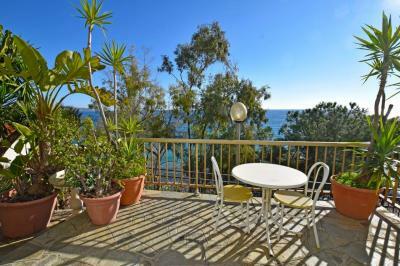 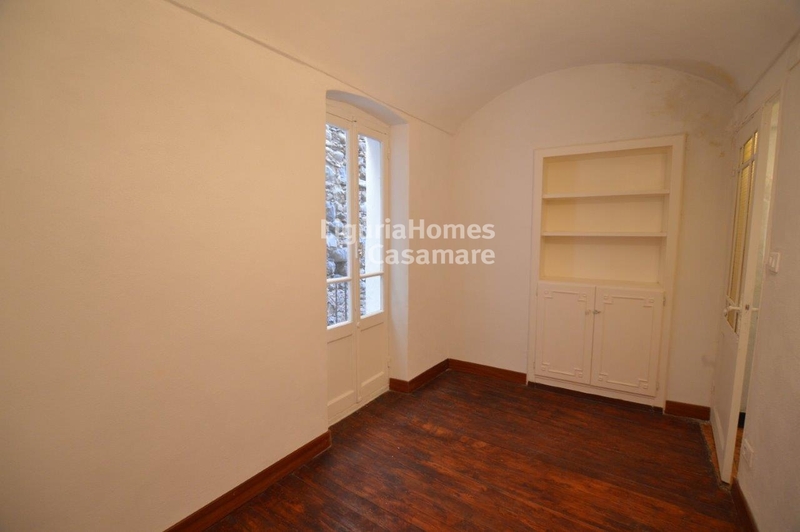 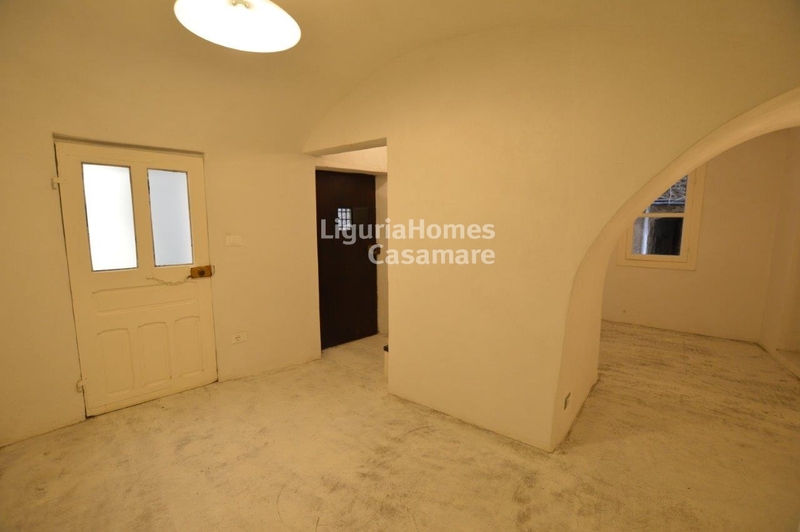 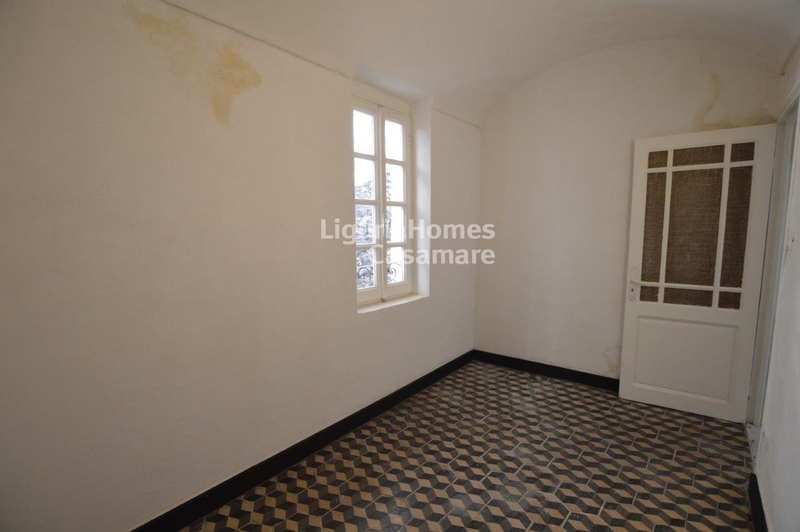 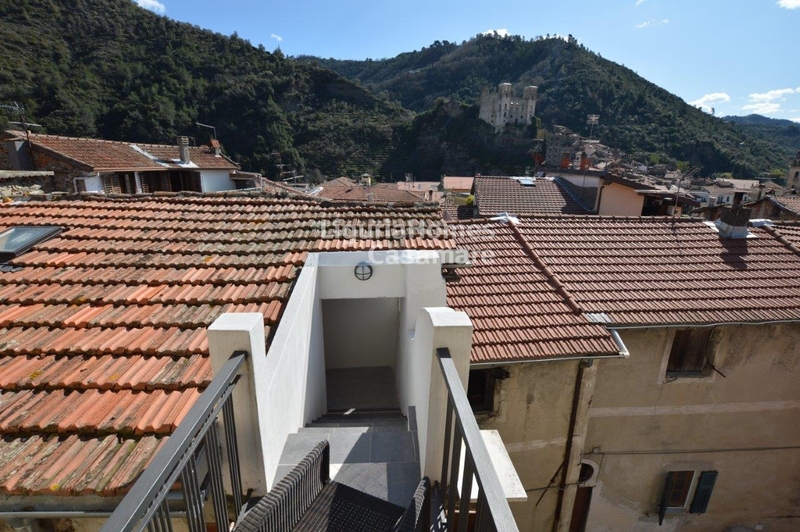 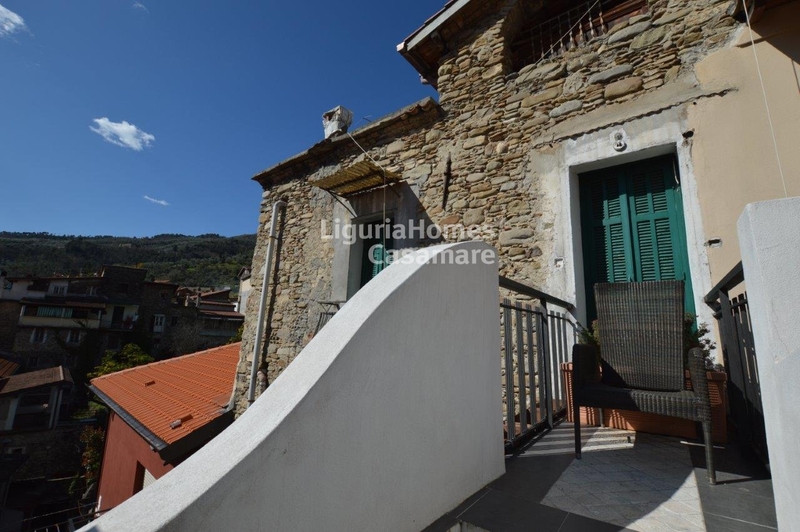 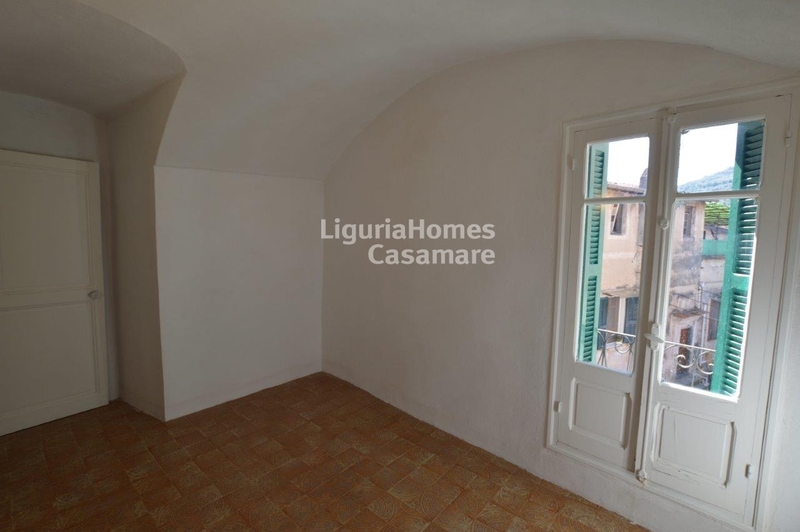 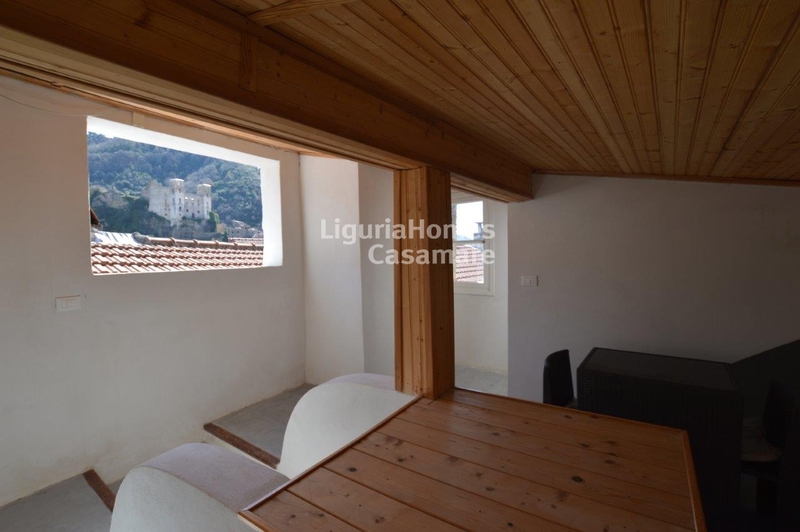 In the village of Dolceacqua, at 20 minutes from Bordighera, old tower for Sale composedo of 3 floor that starts from ground floor to the top floor with a balcony on the roof with open view of the village and of the Doria's castle. 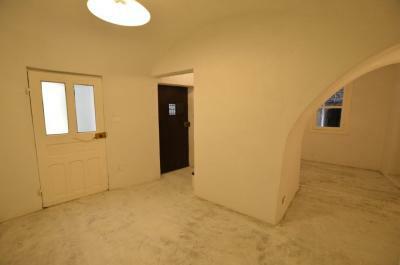 The bathroom in the house will be set by the vendor where it will be convenient for the buyer. 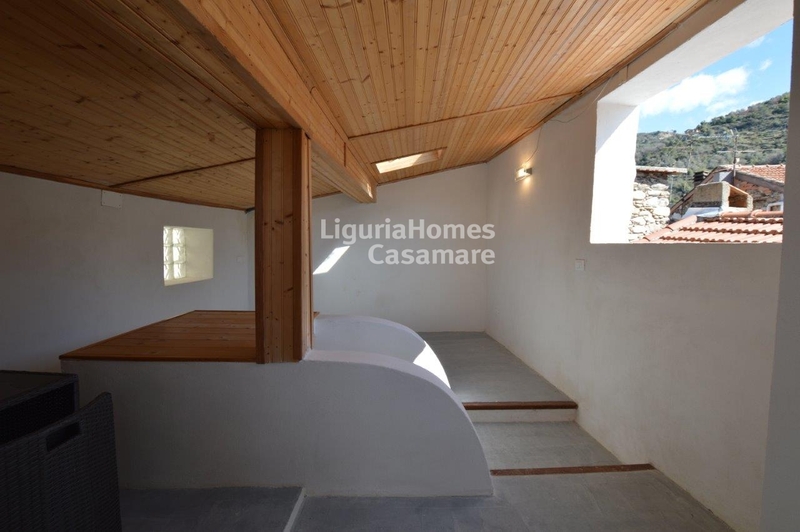 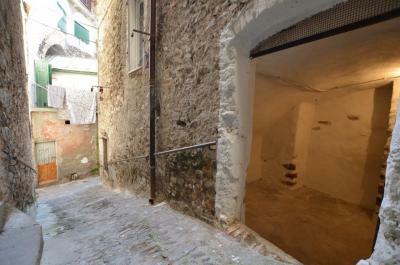 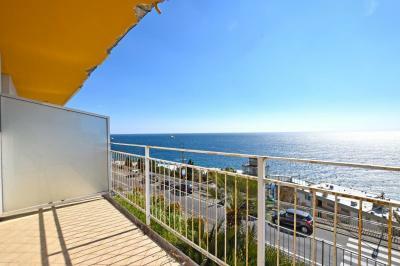 This property for Sale in Dolceacqua is perfect for a young couple.